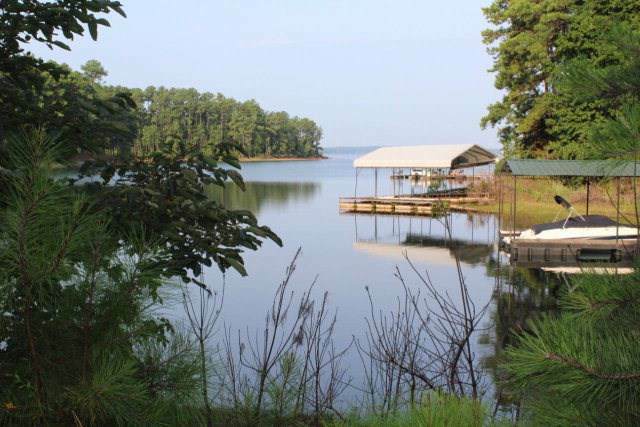 Covered dock with open water views. 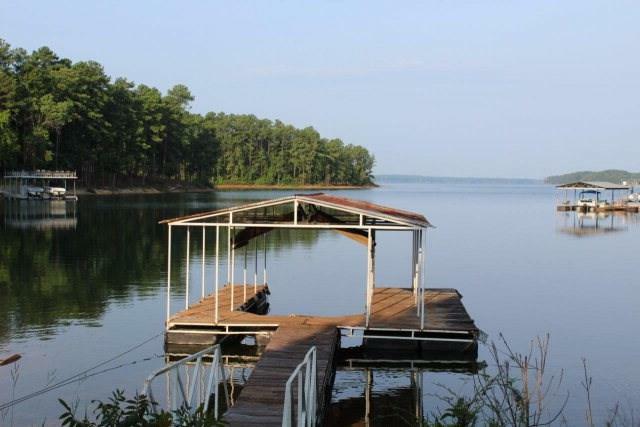 Seller is leaving covered dock in place. 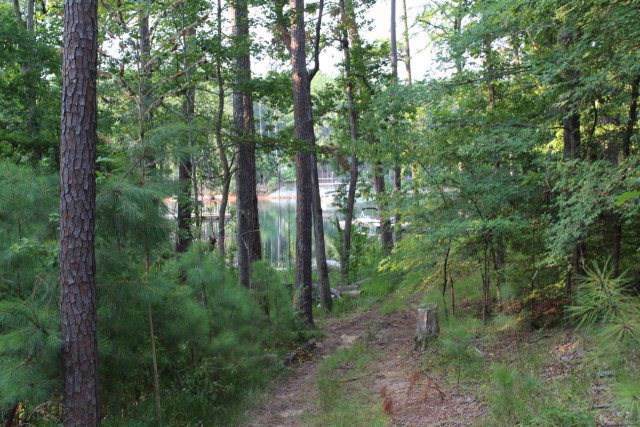 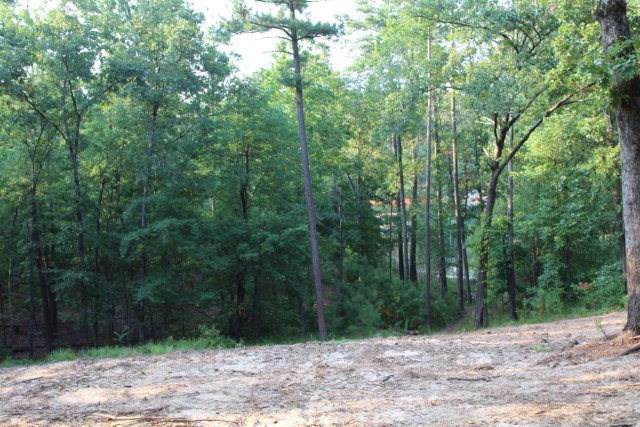 Great lot for building your dream lake home.